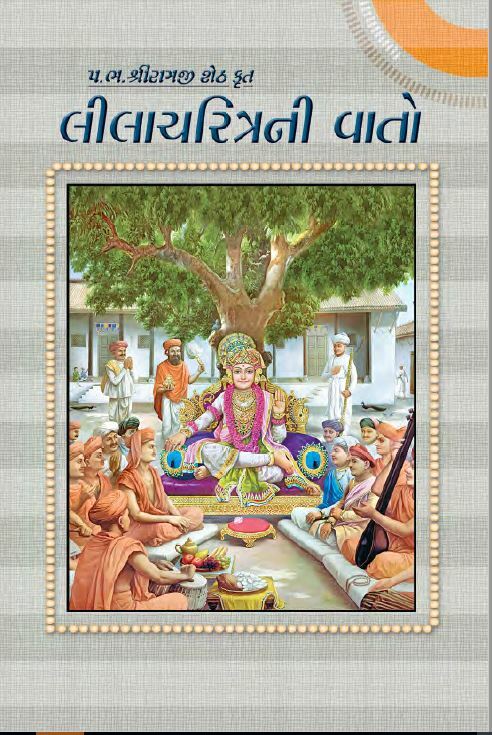 Lila Charitra ni Vato is a compilation of stories of Maharaj. Mulaji Sheth had passed on his knowledge of Maharaj’s charitro to his nephew, Ramji Seth, who had his son write them down to form the scripture that we read today. 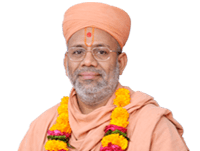 This scripture comprises of three different types of stories: (1) Maharaj eases the pain of worldly occurrences, such as natural disasters, unfair politics, poor health, financial distress, etc. by offering his darshan, (2) Maharaj comes to the deathbed of his Santo and Bhakto to offer them His darshan and take them to Akshardham, (3) Maharaj offers His darshan and His love to those Haribhaktos that have the most love for Him. There is immense strength in these charitros, as they allow you to truly understand Maharaj’s mahima. 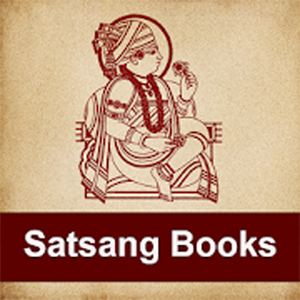 Reading this text is bound to distance your pain, bring you inner peace, increase your love for Santo and Bhakto, and give you many more divine benefits.